Only a true fashion enthusiast can understand the struggle of keeping up with the latest trends. Every woman loves to look fashionable and on point when it comes to her dressing. Unfortunately, the worst thing about fashion is the constant change it goes through. The $500 jacket that you bought just a few months ago is as good as new but too outdated to be worn at your next meet-up? Most people focus on the clothing side of the fashion and invest too much in it. Fashion Pro Tip: You can focus more on your accessories and add oomph to even the most basic clothing without spending a fortune. Accessories are one of the most critical parts of your look. The right attachment has the power to make the simplest outfit stand out in the crowd. Moreover, most accessories won’t even cost you too much, and they are something that you can quickly change with the changing fashion trends. As the fashion runways prep up for summer 2018, we bring you the total fashion round up of what’s hot and what’s not in the fashion accessories trend. Chokers were a rave back in the 90s, and fashionistas from 90s know it as a blast from the past. 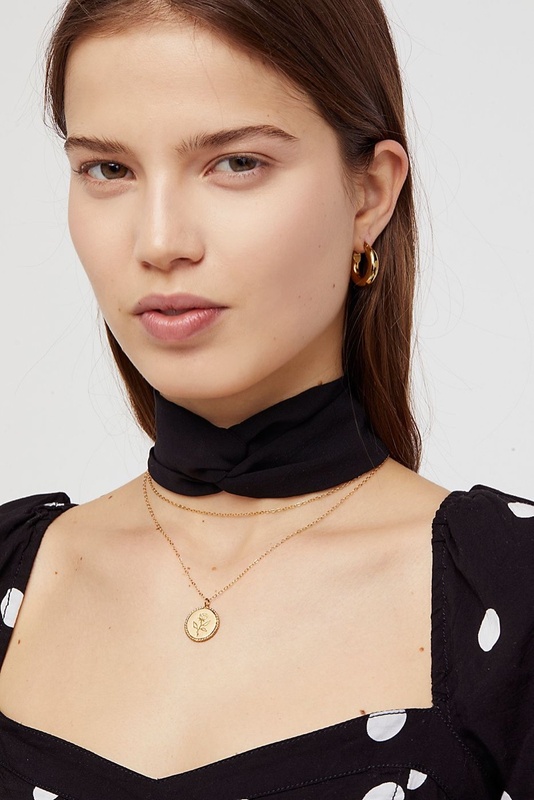 Chokers started to make their way on the ramps and runway somewhere in fall 2017, and they are here to stay for summer 2018. Not just here to stay but they are one of the hottest fashion accessories this season and a must-have for your wardrobe this summer. Chokers are also one of the most versatile accessory items. They can be worn in many ways. From a classy bow choker necklace to the street-themed leather chokers – choose from whatever suits your style best. Cuff bracelets are another hit in the fashion circles. 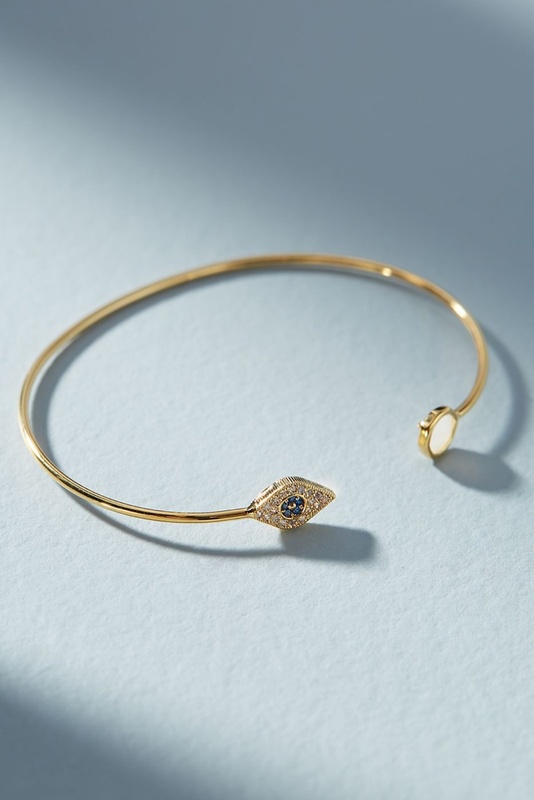 These beautiful bracelets take you back in the time of Cleopatra. The unique blend of strength and feminity that a bunch of cuff bracelets in your hand ooze out is unparalleled. How to wear them? The more they are in number, the better they look. Get some in leather for a casual touch or the metal ones for a more formal look. You do not necessarily have to spend an arm and a leg to grab the high-end bracelets. Many regular fashion stores such as H&M and Aldo stock a fantastic variety of cuff bracelets. Another 90s fashion blockbuster, oversized hoop earrings are another hot trend on the 2018 runways. If you can afford one, a classy pair of hoops from Giorgio Armani will set the floor on fire in your next cocktail party. 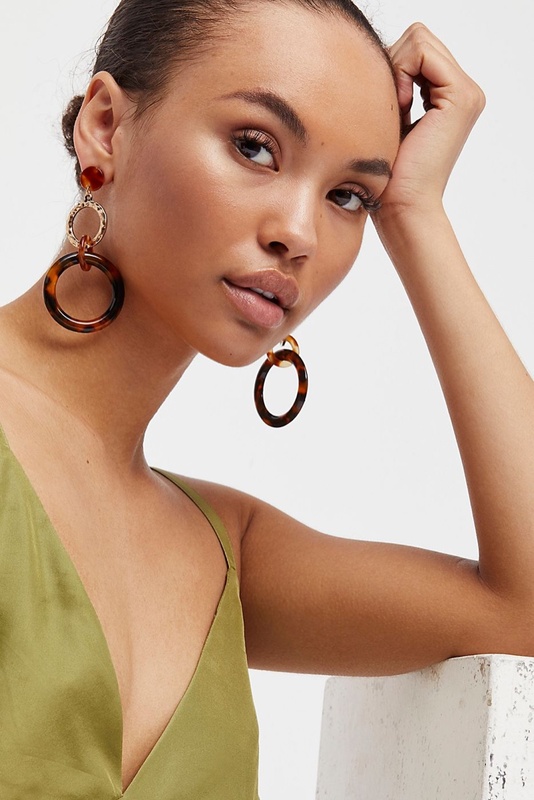 However, if you want to stay fashionable on a budget, check out you will still be able to find super cool hoops at your nearest departmental store. Make sure your hairdo is on point to go with the circles. It looks like the 90s fashion profoundly inspires the 2018 fashion trends. Remember those pretty delicate chains wrapped around the ankles back in the 90s. They are back again. If you are wearing cropped pants or capris, or even a skirt that ends above your ankle, an anklet will be a super chic addition.